If the scheduled finish date of a task is later than its baseline finish date and the task is on the project’s critical path, it will naturally impacting the finish date of the project. Step 1: Make sure baseline is set for the project plan. 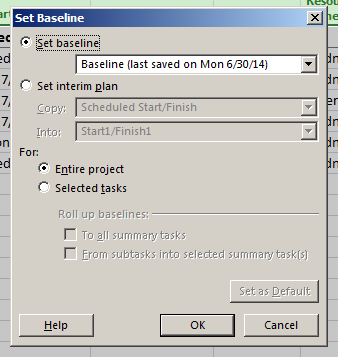 Choose Project ribbon > Set Baseline in Schedule group. 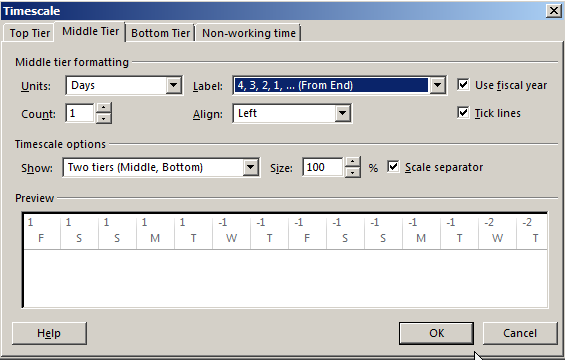 Select Baseline in Set Baseline drop down and click OK button. Step 2: In Gantt Chart view, change the table to Tracking and record the actual in Actual Start, Actual Finish and % complete. Step 3: Change the table back to Entry. Insert Flag1 column. This column will be customized to indicate if the critical task has missed its original finish date. 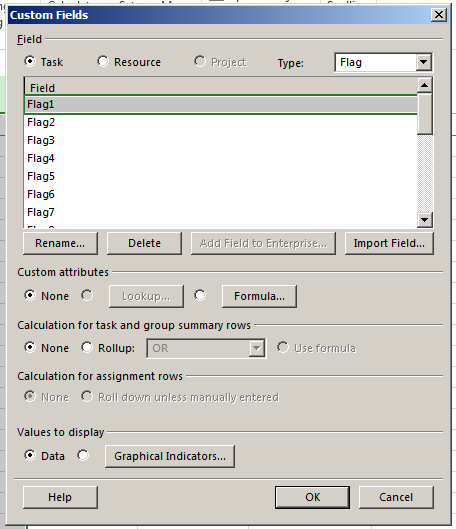 Step 4: Select the Flag1 column. 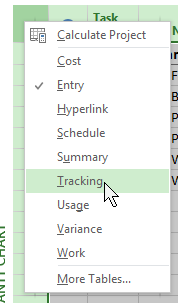 Choose Project ribbon > Custom Fields in Properties group. Step 6: In Calculation for tasks and group summary tasks, choose Formula button and click OK button. 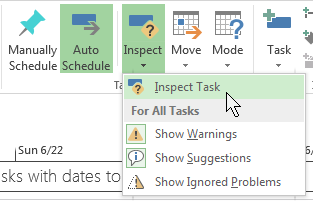 How to know what affects the start date of a task?